We are extremely proud of the success of Sophie Clifton with Wolkenkarat, as well as Patrick Billes and Laurel with Rabenschwartz during the 2009 Show Season and wish them well for the coming 2010 Show Season. 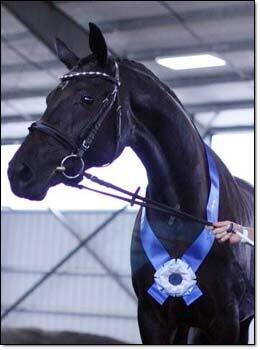 We also look forward to a successful show season in 2010 for Jodie Cressman with Rajani, and for Christine Hawkins with Wolkensalineo. 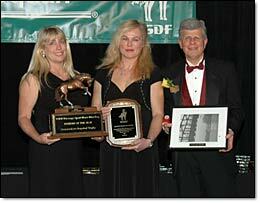 We rely on the success of these wonderful owners of the horses that we have bred, without whose efforts and support our work would be only half so rewarding.